A staunch supporter of Evergreen’s founding vision and mission, Faculty Member Emeritus Richard W. Alexander died in Seattle on August 8, 2017 at age 81. 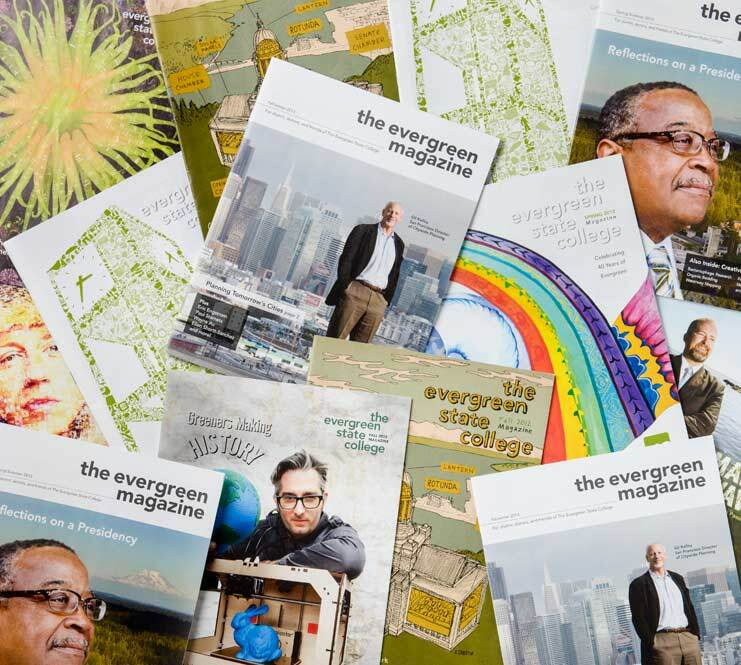 Alexander was a member of the original planning faculty and worked at Evergreen until his 1995 retirement. He taught English, literature, and humanities, as well as serving in Academic Affairs and as an academic dean. Alexander was an originator of the Japan Program, which sent Evergreen students to work in apprenticeships after completing a yearlong program on Japanese culture, history, literature, and language. He was also Evergreen’s first Japan exchange professor with Kobe University of Commerce. In 1990, only a few months after the Berlin Wall came down, Alexander was granted a Fulbright Lectureship to teach English at Lajos Kossuth University in Debrecen, Hungary. 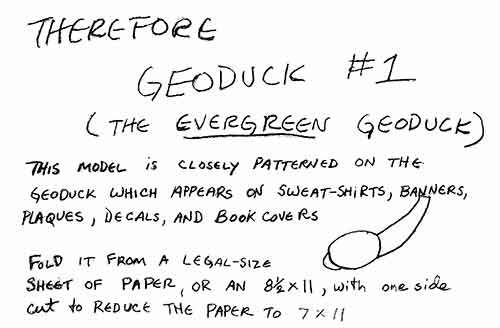 Alexander’s hand-written instructions on how to fold an origami geoduck. Download them and try it yourself (PDF). Alexander is survived by Kay, his former wife Adrienne, and his two sons and their families.